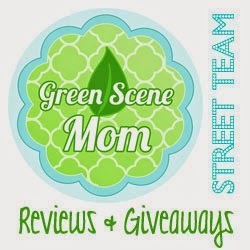 Trying To Go Green: Nuby new Clik-it cups coming soon to a Target near you! Nuby new Clik-it cups coming soon to a Target near you! Nûby USA is launching a NEW range of Clik-it™ cups in Target stores. The Clik-it™ range will be available in stores on July 29th! ... The Clik-it™ range of Nûby cups features the NEW Clik-it™ system. Mom hears the 'Click' and knows it's locked!